We've been passionate about the BMW F Series since the Funduro hit the European market in the early 90's. We still carry many hard-to-find items for the older F bikes, but we also carry a larger selection of useful accessories for the new BMW F Series than you'll find anywhere else. 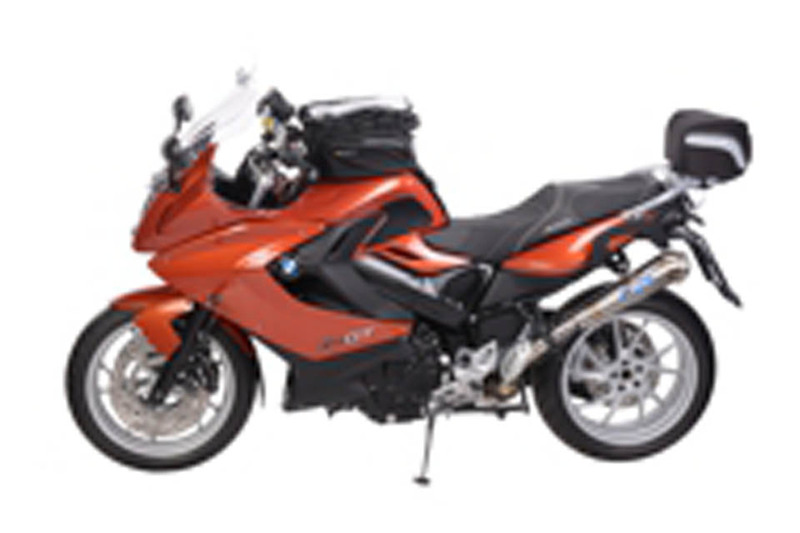 Whichever F Series BMW model you call yours, we will help you make your bike reflect your individuality. Select your model first, and then check out the many accessories for your bike by selecting "All Items" or browse by category.